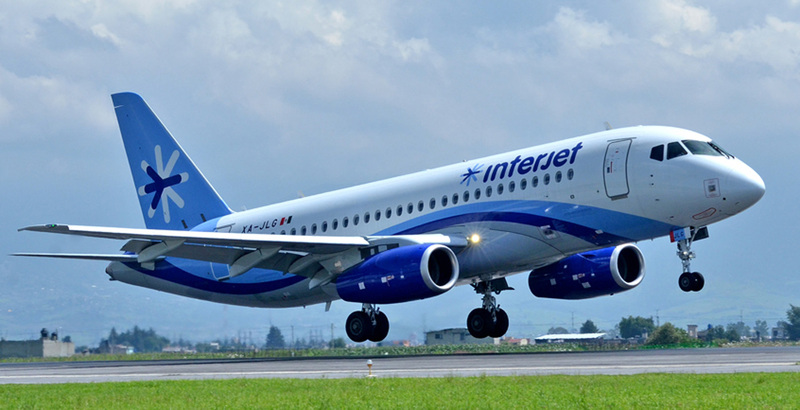 The Board of Directors of Interjet (Mexico) approved the purchase of 10 more Sukhoi SuperJet 100 liners in addition to previously signed contract for delivery of 20 jets of the type, RIA Novosti reports with reference to a source familiar with the situation. “Talks about signing additional firm contract for delivery of 10 jets of the type to Interjet are at the final stage and we are confident that the positive results will be obtained soon. Right now we cannot unveil details related to the deal,” the source said. Sukhoi Civil Aircraft Company (SCAC) added that Interjet is successfully operating 11 SSJ 100 liners at the moment.